A lesson in sanitation from a 12-year-old in Niger. “Can I tell you a story?” the school headmaster asked me with a smile. We had been talking about clean water, which the school in Sargane Village received three years ago, and I had just asked if the students (who learn about the importance of sanitation at school) teach others in the community. With an eager grin, he leaned in and told me all about a young girl named Hadjara Zakari. 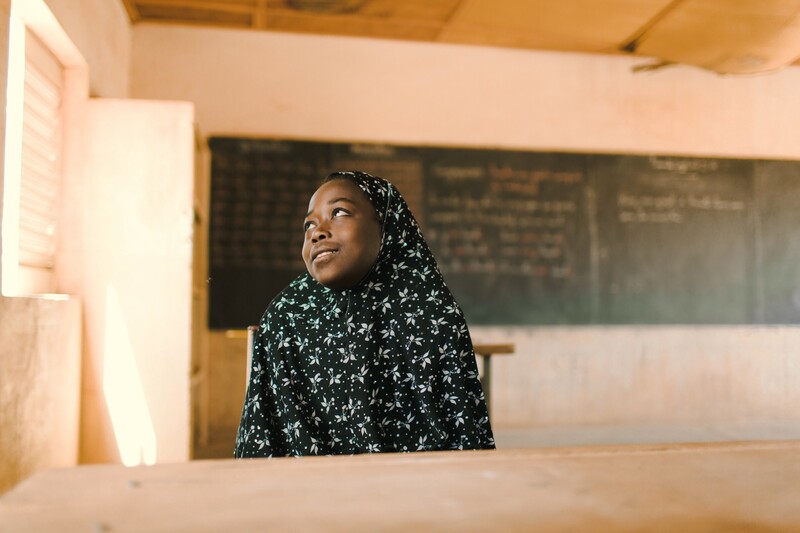 Like the other students in Sargane Village, 12-year-old Hadjara learned about the importance of handwashing when the school first received clean water. Which meant that she came to understand — perhaps before many others in the community came to understand — that although clean water was making her family healthier, clean hands and a sanitary environment were equally important. That evening, as she was proudly washing her hands in preparation for dinner, she questioned her father — who had begun eating without washing his hands first. “You shouldn’t eat with me unless you clean your hands,” she told him. Stunned, she sat in silence. But she knew that she was right. In protest, Hadjara refused to eat dinner that night. And then she continued to not eat for the five nights that followed. Frustrated, her father stormed over to the school and cornered the headmaster. “Is this what you’re teaching my children? !” he demanded. Calmly, the headmaster explained what he had taught the children about handwashing — and its importance for the entire community. He noted that Hadjara’s intentions were good, and that more than anything, the man’s daughter really just wanted her family to live longer, healthier lives. On that sixth night, when he came home, Hadjara’s father took her aside and asked for her forgiveness. At this point in the story, the headmaster paused to smile, thinking of his young student. 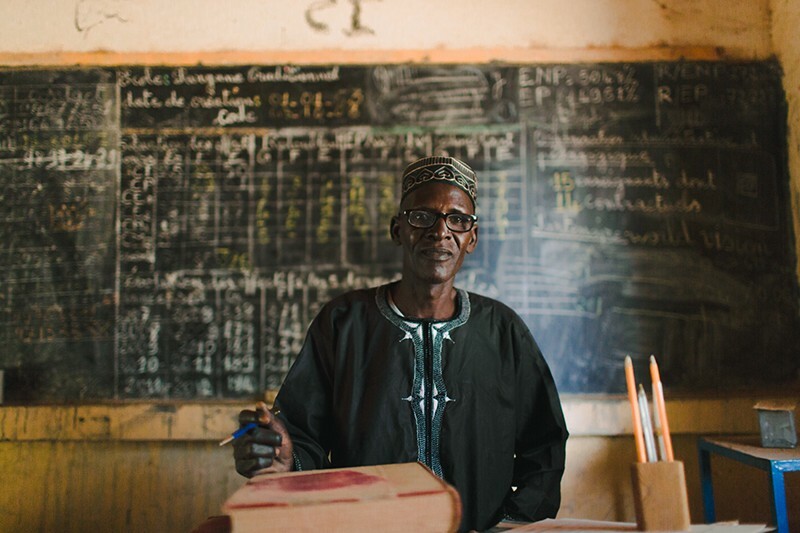 “The father came back the next day and told me how important school is for Hadjara,” the headmaster shared. “He wants her here every day now,” he said proudly. Diarrhea is responsible for children missing 272 million school days each year. 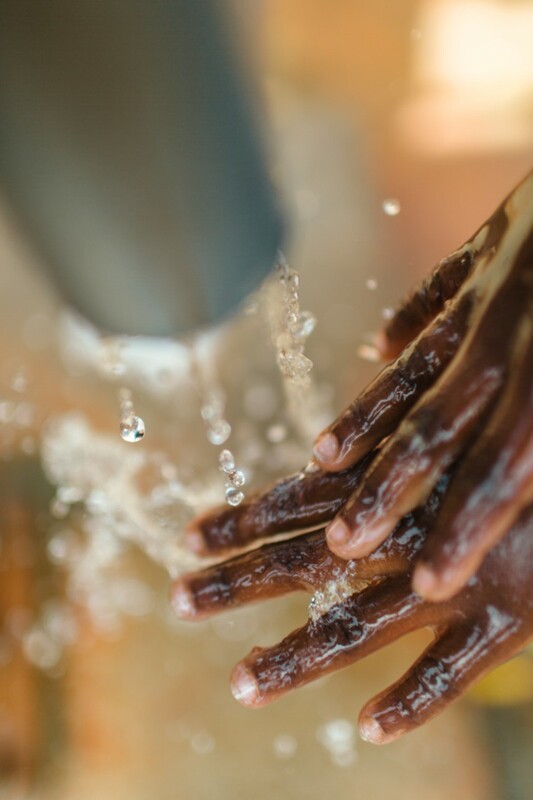 And handwashing alone can reduce the risk of diarrheal disease by up to 47%. While our mission is to bring clean drinking water to every person on the planet, no charity: water project is complete until we’ve also educated the local community about the importance of sanitation and hygiene. Visit charitywater.org now to donate. 100% of your money will directly fund water projects for people in need. Wanna receive more stories like this? Thanks to Kaitlyn Swist, Chara Smith, and Sarah Salisbury. Stories, thoughts and ideas from the team at charity: water.